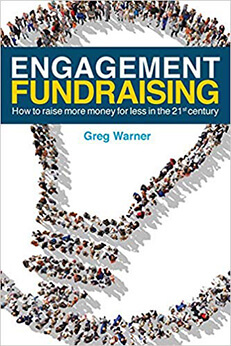 Here is how marketers should start using today's technology to raise funds for nonprofits. 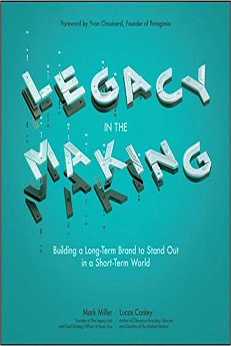 If you want to know how you can ensure the long-term legacy of your brand, the authors of this book will show you how to become a legacy in the making. 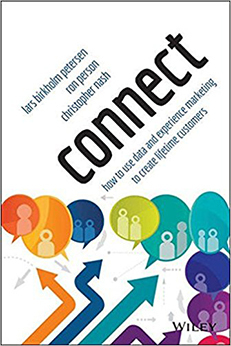 How do you get your customers thinking about your business more over time? 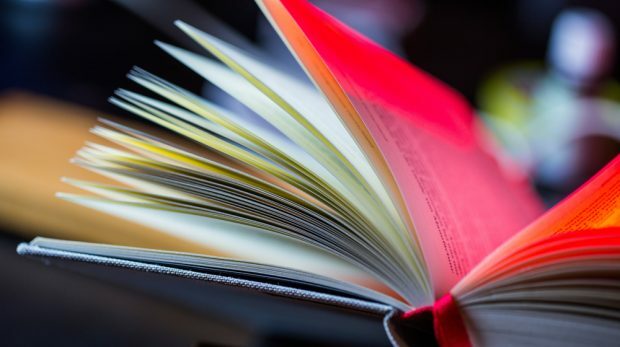 Author John Hall reveals how to keep your business Top of Mind. 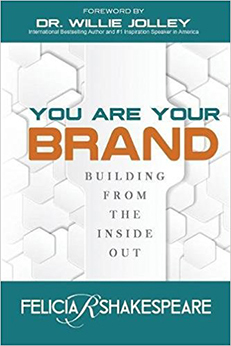 Author Mark Schaefer uses KNOWN to offer advice to entrepreneurs on building a personal brand that has influence and is easier to maintain than fame. 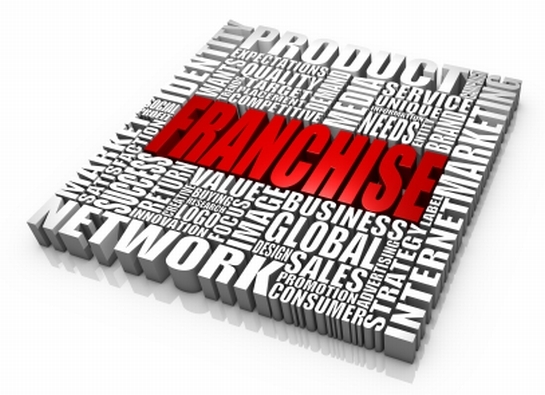 Many small business owners assume that branding is a once-in-a-lifetime process. As Krai Kleeman, author of A Winning Brand, demonstrates, It’s not. Out of the Box Owl covers the latest forms of real estate marketing, including techniques that have proven to help sell more homes. Are You Underestimating Your Mobile Marketing Potential? 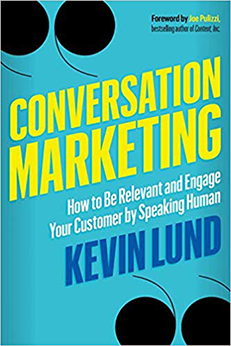 The primary purpose of the book, Mobile Marketing, is to give small businesses a view of the potential using a broader scope of vision. 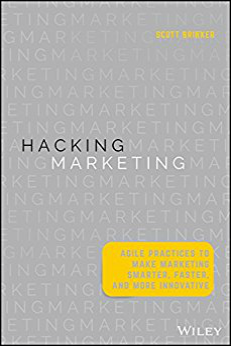 This list of digital marketing books covers almost every aspect of what you need to know in this area so you can prepare for your marketing future today.